Get to know the Community Foundation — its purpose, benefits, financial strength, and the people responsible for stewarding its resources, and implementing its donor services and community programs. 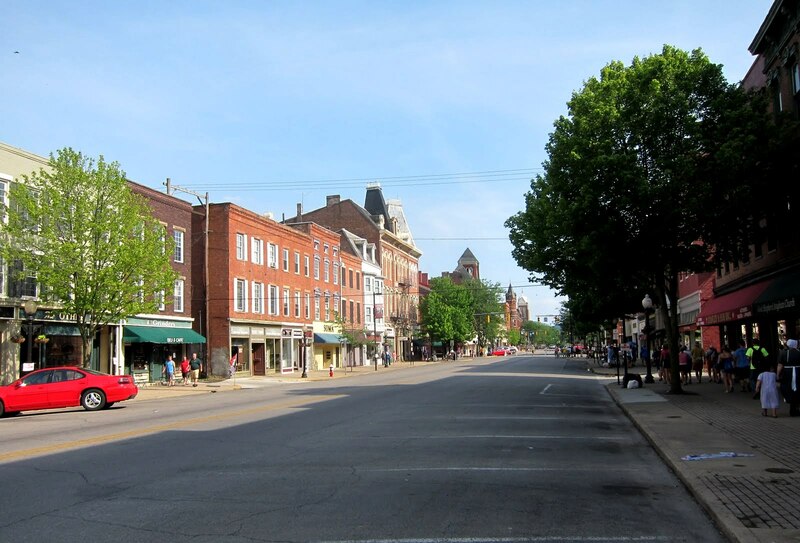 Founded in 1997, the Chillicothe-Ross Community Foundation is an endowment set up to benefit people, institutions and communities primarily in the Ross County Ohio area. While this area is the primary focus of our services and programs, donors can establish endowed and non-endowed funds to benefit any population or geographical area in the world through the Community Foundation to support established charities, including religious institutions. The Foundation’s concept is elegant in its simplicity and powerful in its practical ability to channel collective community investments for continuous community good. The Community Foundation makes it easy for donors to create new or transfer existing endowment funds for whatever purpose that interests them, including discretionary funds that allow the Community Foundation to address changing needs of the community now, and for years to come. Bringing people together to explore important issues, enabling us to create new approaches to solving community problems.